The Prince Renegade Indoor Court Shoes are lightweight, comfortable and low to the ground court shoes great for enhanced stability and feel for the court. 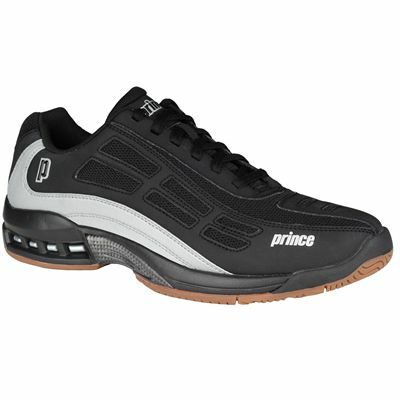 The Prince Renegade Indoor Court Shoes - Prince resigns from traditional court shoes design with the introduction of the lightspeed technology. A low profile silhouette keeps the user's centre of gravity low for ideal balance and unwavering stability. 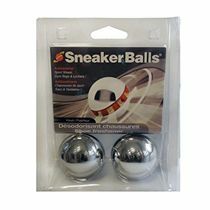 The shoes' propulsion plate redirects energy into the forefoot for increased speed which results in amazingly responsive, agile court shoes. 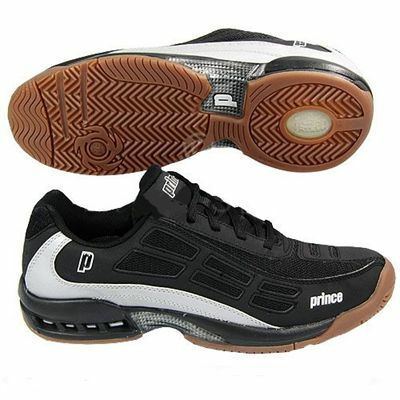 for submitting product review about Prince Renegade Indoor Court Shoes.